Welcome to your private retreat. 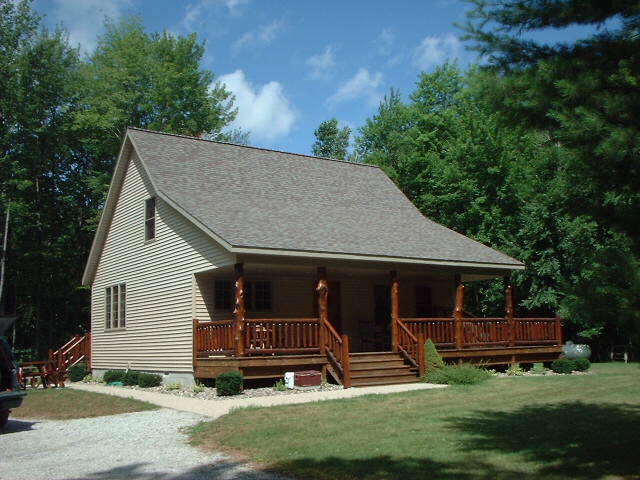 The rustic cabin is located between Bad Axe and Harbor Beach tucked away on 80 wooded acres. The property boasts of mature trees,wildflowers, abundant wildlife, and nature trails. The cabin sleeps seven equipped with central air, cable TV,and many other amenities. The cabin is perfect for a family, friends or couples looking for a relaxing time. Note: Renter is responsible for bringing own linens, towels, toiletries, pillows and blankets.